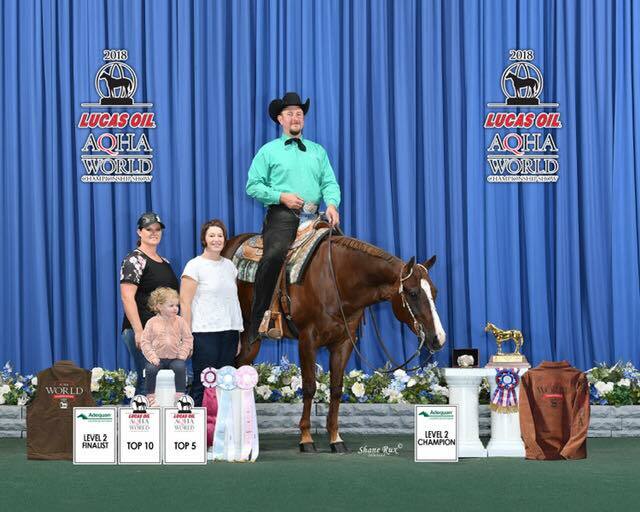 World & Reserve World Champion trainers Jenn & Justin, specialize in western and english all around horses. From prospects to finished show teams, this well rounded program offers a tailored fit to each clients needs. Professionalism and quality care is what you will find at their private facility. Located at Menlo Circus Club, Atherton,CA. Accepting clients.Jumper Training, Sales, Investments. Canter California assists in transitioning retired thoroughbred race horses into second careers and provides free sale listings for owners and trainers. For over 30 years Gaited Pleasure Horses ranch has specialized in providing gentle gaited trail horses best matched to your personal riding level. Our horses are fairly priced and comes with a limited purchase guarantee. Other services: transport, custom gaited horse saddles, and new & used tack. Lessons and Training for horse and rider at all levels. School horses available. Western Dressage and Trail instruction for horses and their humans. Schoolhorses available. Riders of all ages and abilities most welcome, progessive training for all breeds including drafts, long-ears, and minis. 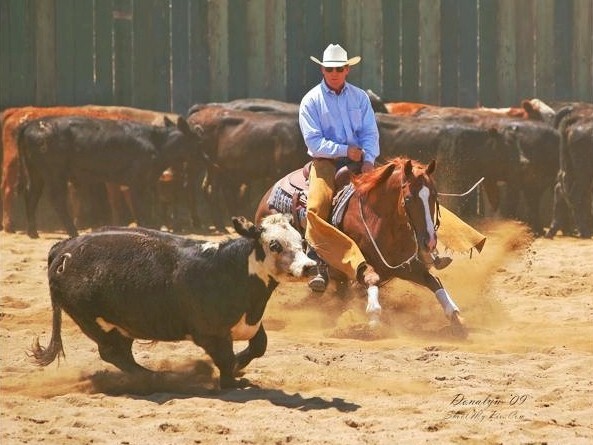 Specializing in reining and reined cowhorses. Offering a full care training program, from basic colt starting to finished show horses. We provide our horses with top notch care at reasonable rates. Safe and easy lesson horses available for beginners-advanced riders. Live cattle available, call us! Dressage training and lessons for beginners through Grand Prix. Kind approach with horses and riders. Come experience excellence in an atmosphere of friendship and comaraderie. Located at Summit Equestrian Center in Los Gatos. Tory is a professional rider/trainer for Montgomery Show Stable, based at The Yard Equine Center. Tory specializes in young sport horses & sale horses. Tory's extensive competition experience enhances her ability to develop young horses, prepare sale horses for the show ring. Horse Boarding for the discriminating equine enthusiast. We offer a safe, comfortable, clean and friendly boarding facility with outstanding service and care for both horse and rider. Dressage training program focuses on developing horses/rider combinations who are happy, correct and competitive in the show ring. Located at Woodmyst Farms in Gilroy. English Hunter Jumping lessons specializing in children and adults of all ages, beginner Lead Line to Grand Prix. Sales, breeding and youngstock. Located in picturesque Penngrove, USDF gold medalist and RVT Gail McGuffey offers the finest in Dressage Prospects and Finished Sport Horses for sale. We have openings for quality sporthorses that need to be marketed and sold. Starting young horses, ground driving, tune- ups, pleasure, show, lessons, sales and clinics. Western, English, hunter, trail, halter, sport horse, buggy, problem solving. All breeds accepted.